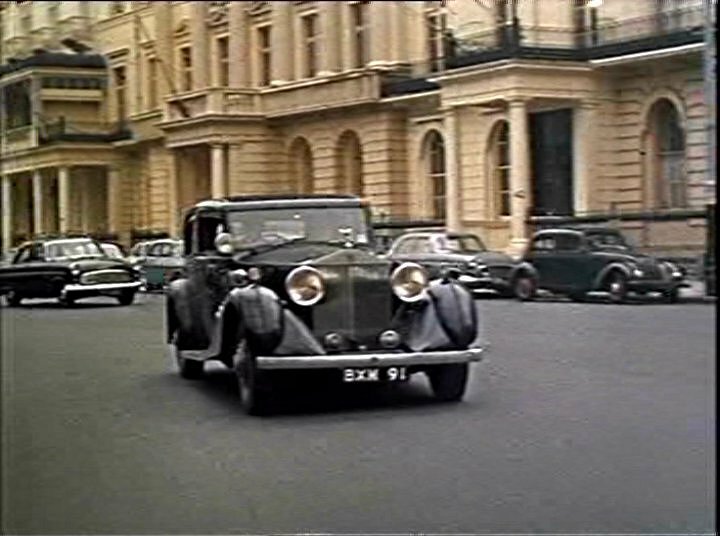 IMCDb.org: 1938 Fiat 1500 B in "Doctor in Love, 1960"
I think it could be a 1935 Fiat 1500 or a 1938 Fiat 1500B. I would agree with Fiat. On the left is a Mk11 Ford Consul.